Via the Friday news dump comes word from the Obama White House that the Department of the Interior is pulling two oil lease sales in the arctic from the table. Not only that, they are cancelling a couple leases already awarded, and are stalling on final plans for another couple. “In light of Shell’s announcement, the amount of acreage already under lease and current market conditions, it does not make sense to prepare for lease sales in the Arctic in the next year and a half,” Interior Secretary Sally Jewell said in a statement, complimenting her staff’s work overseeing the safety and environmental standards of Shell’s drilling in the Chukchi Sea, about 70 miles northwest of Alaska’s coast. 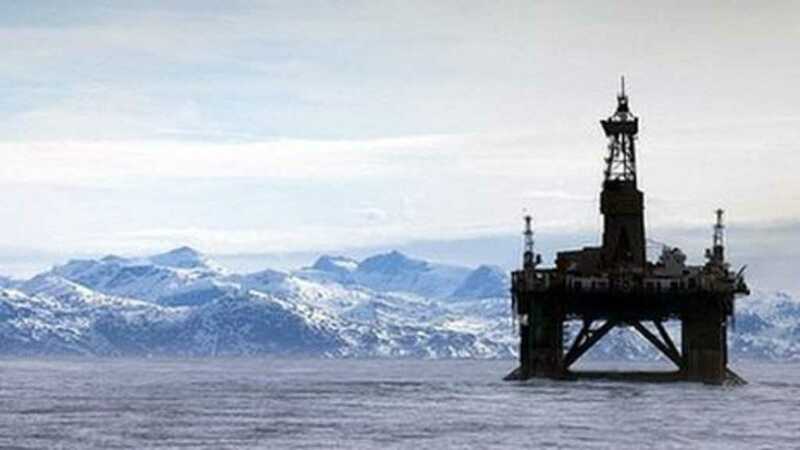 At any rate, Ms. Jewell refused to extend a lease for Statoil out of Norway, and, of course, the Shell lease at Chukchi citing “they failed to show sufficient plans to take advantage of the leases if their terms were extended.” Whatever that means. Naturally, this move made environmentalists VERY happy and there are headlines all over the internet attesting to the celebrations now that Obama has FINALLY caved to their demands. Even if it’s only for a year and a half and the real reason the OIL COMPANIES are abandoning portions of the arctic is for bottom line business reasons. But, that didn’t stop the statements. “Today’s announcement moves us away from old arguments about companies’ unwise investments and toward better choices for the Arctic Ocean,” Susan Murray, vice president of the Pacific for Oceana, said in a statement. Never mind that there wasn’t enough oil where they were drilling to make it worth their while. So where does that leave American drilling operations in Alaska and the arctic? Still going, just without Royal Dutch Shell and these two leases in that specific location. None of this changes the reality that that part of the world contains huge amounts of untapped natural gas and oil, and eventually, Obama IS going to be out of office. A President, His Muslim Faith, And His Quran… Is It Ok For Him To Lie? 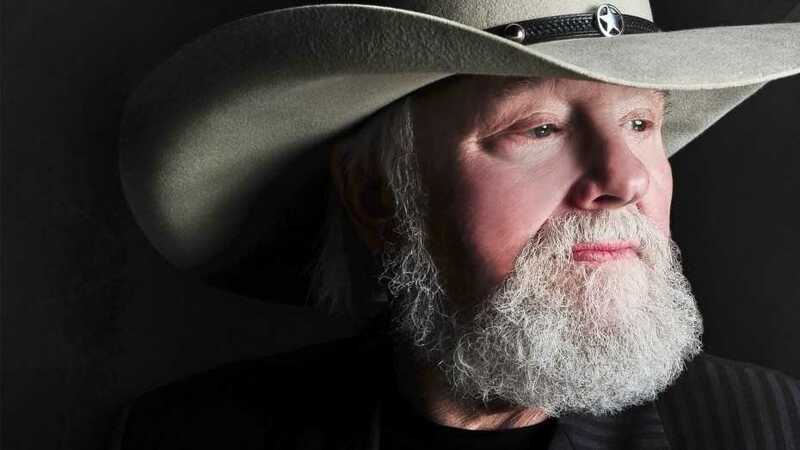 Charlie Daniels Suggests Some DRASTIC Ideas To Stop Welfare Babies. Do You Think They’re Too Harsh?